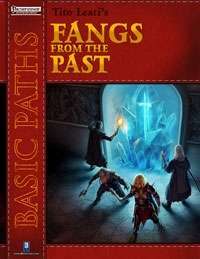 From fan favorite Dave Gross, author of Prince of Wolves and Master of Devils, comes a fantastical new adventure set in the award-winning world of the Pathfinder Roleplaying Game. 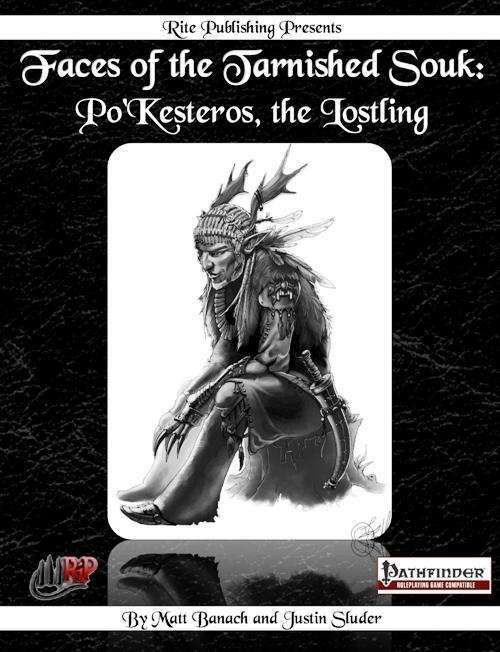 Flames Rising is pleased to offer an excerpt from this Pathfinder Tales novel. 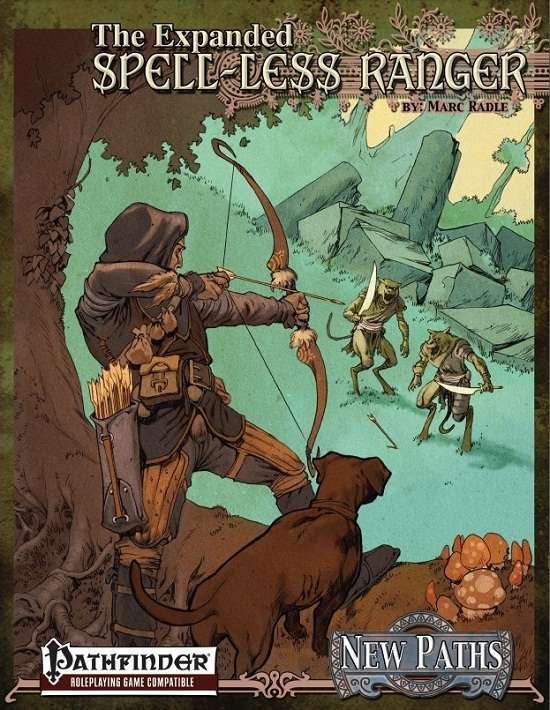 There has always been a bit of controversy surrounding the ranger class in Dungeons & Dragons. 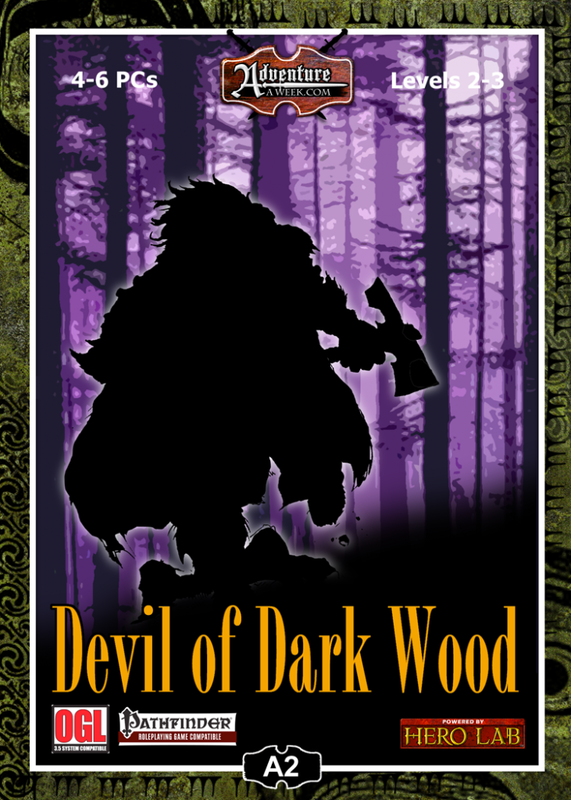 The archetype of the “ranger” has a solid foundation in literature as an expert woodsman (or woods-woman) that is skilled with sword or bow, who knows the land better than anyone else and fights for an important cause. The Dungeons & Dragons’ ranger is all of these things but there is one feature which has nagged at gamers since AD&D; the ability to cast spells. OK, so roll up some characters and let’s get going. The introduction to the adventure contains a story commonly told in the village of Galfolweed, the characters being either locals or youngsters who have set out from a nearby town in search of adventure and ended up here in the village tavern. 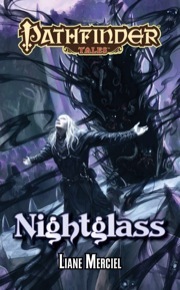 It is a nicely-written tale, suitable to be recounted in the bardic storytelling style – indeed the GM notes suggest that whilst you can mine the story for hints for the characters to pick up in conversation, one of the village elders is renowned for his dramatic recitation of this tale and can easily be persuaded to perform! The village has had other problems, the sage’s house was broken into and books and alchemical equipment stolen. It seems that something is afoot, and the characters, as passing adventurers, are asked to help. Assuming that they do, a trail will be found that leads into the Dark Wood and whatever it is that lies in wait for them there. 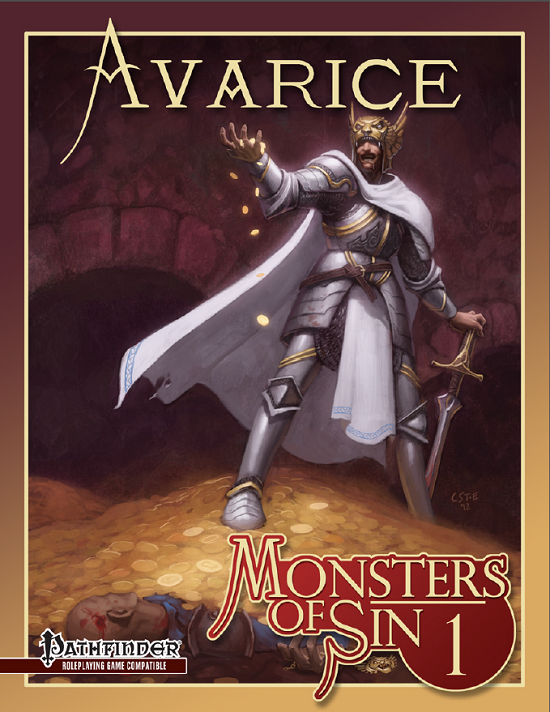 Alright, my first real RPG book review. Bear with me folks. 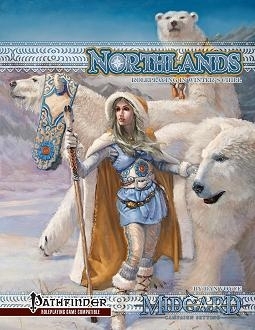 Today I’ll be talking about Northlands, the Norse themed sourcebook for the northern realms of the Midgard world. From what I gather Midgard is a homebrew setting writ large. 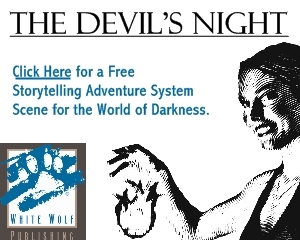 Created with help from a proto-Kickstarter system called Patronage through Kobold Quarterly, fans can chip in to the design process and get special supplements. 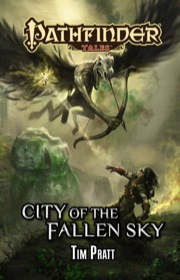 This is one of the first books to explore outside the Free City of Zobeck that is the heart of the Midgard Campaign Setting. 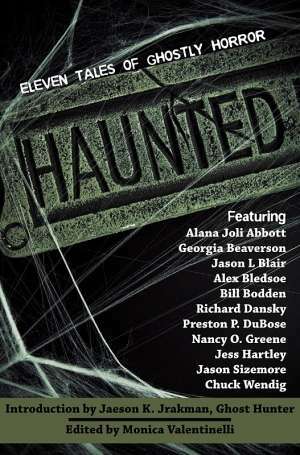 Overall this was a very well put together book. The maps are good, the art is very nice black and white and the content is engaging and well designed. This is one of the Faces of the Tarnished Souk series NPC’s for use with the Rite Publishing campaign setting/ adventure arc Coliseum Morpheuon. This is a setting of adventures and intrigues in the Plane of Dreams, where people can burn their dreams (Dreamburning) to influence fate and events. Not only can someone choose to burn a dream to control their circumstances but dreams can be stolen. On the Plane of Dreams, a dream is power. 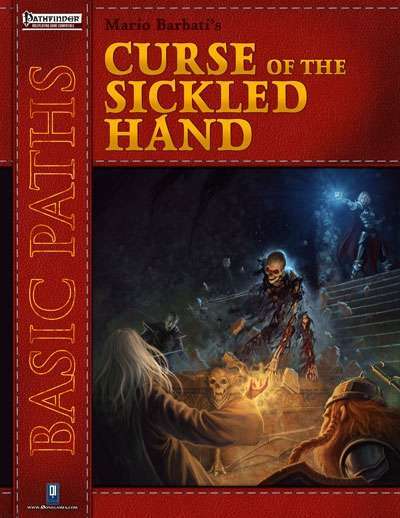 From what I can gather this high level setting, 16-20th levels, has roots in Planescape, with intrigue between factions, gladiator games, crazy occurrences, otherworldly landscapes and things unusual and odd to throw at your players. 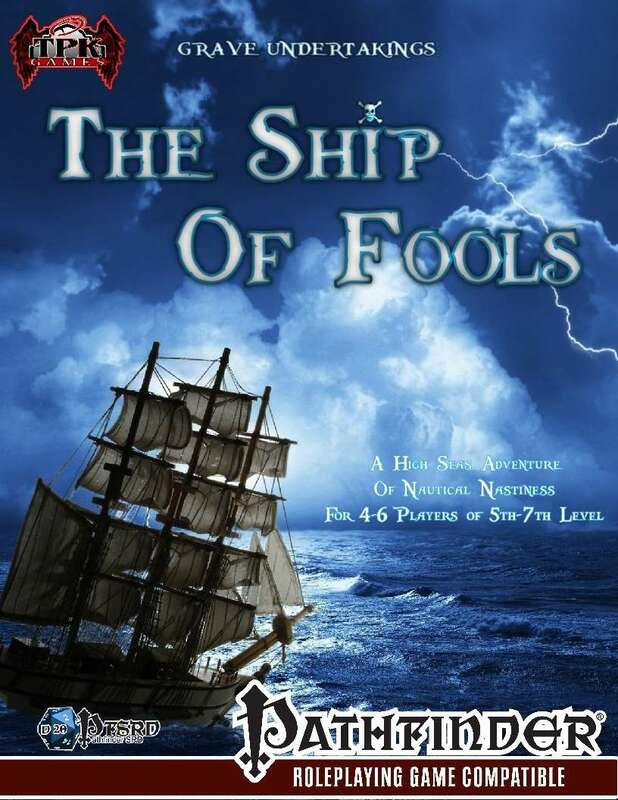 Opening with a truly beautiful plan of the ship itself, and detailed background that explains how The Green Lady came to be drifting empty, Marie Celeste-style across the face of the ocean, we continue with little ado into various ways in which your characters can be enticed to explore, to risk the unknown dangers that await… Perhaps the ship they are on is sinking? Or someone aboard the ship owed one of them money? Or they heard a rumour about treasure concealed aboard? Or… maybe you have a better hook, you know what intrigues and attracts them, after all. There are even ideas to deal with the minor hindrance of the group not being at sea when you want to run the adventure!